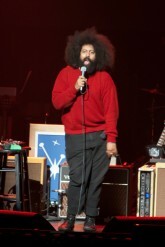 Conan O'Brien (w/ Reggie Watts) - McFarlin Auditorium - University Park, TX - North Texas Live! 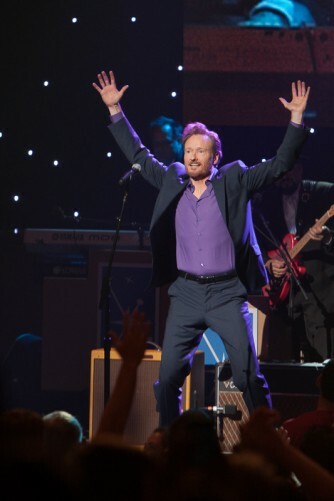 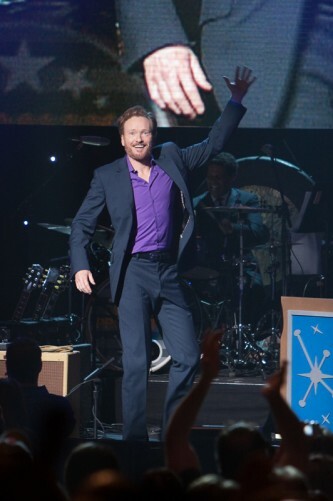 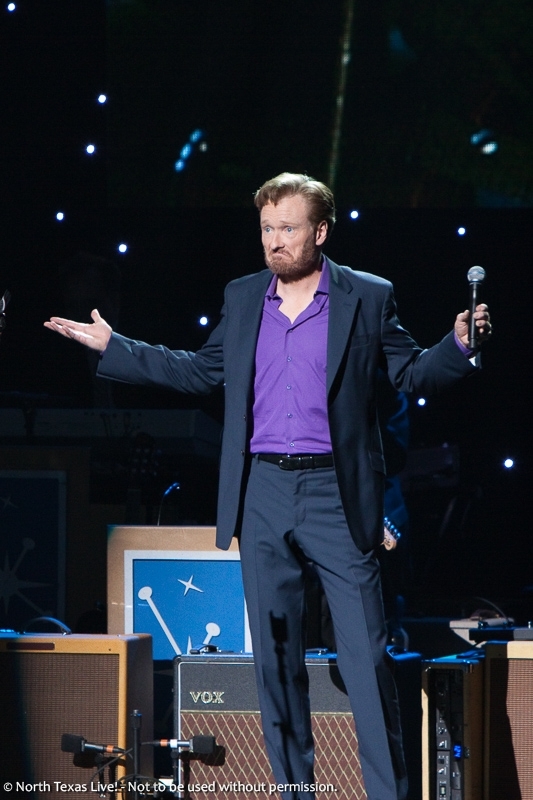 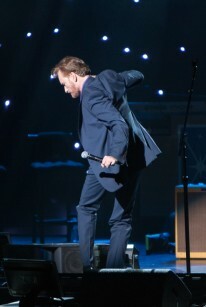 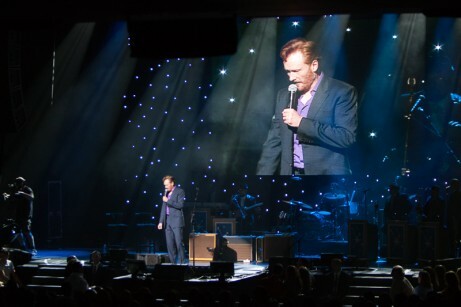 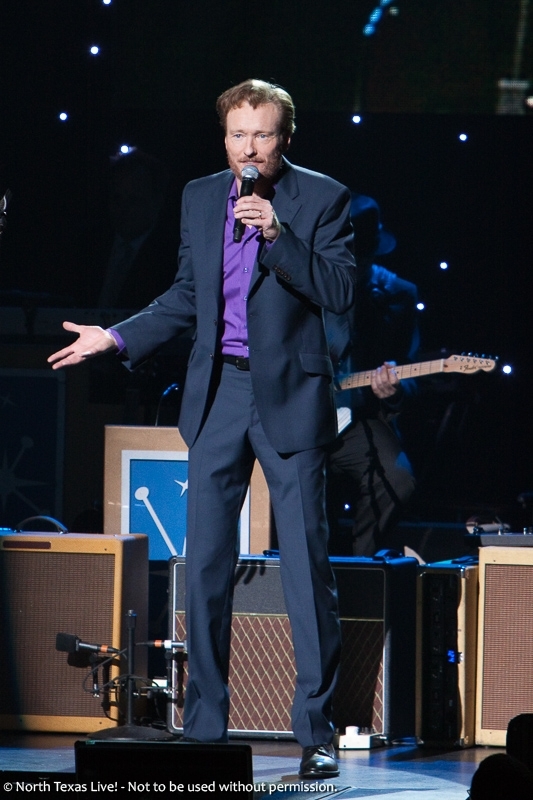 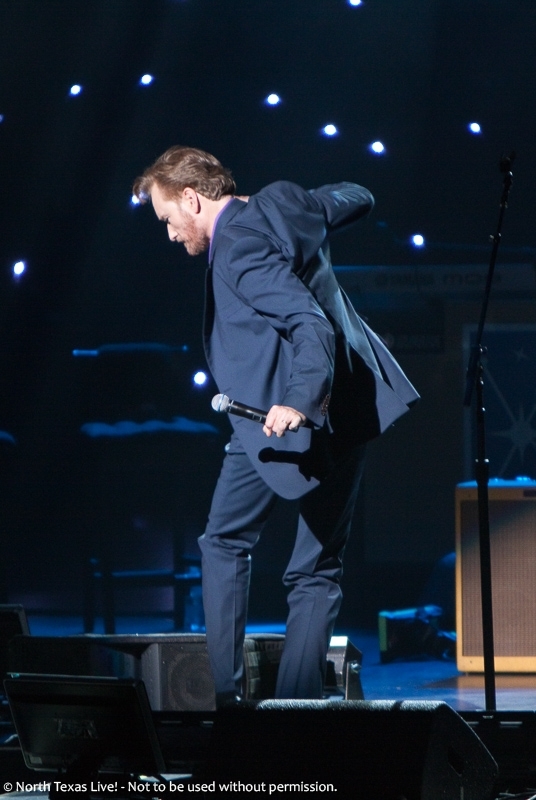 After Conan O’Brien left The Tonight Show, he went on the road with his “Legally Prohibited from Being Funny on Television” tour. 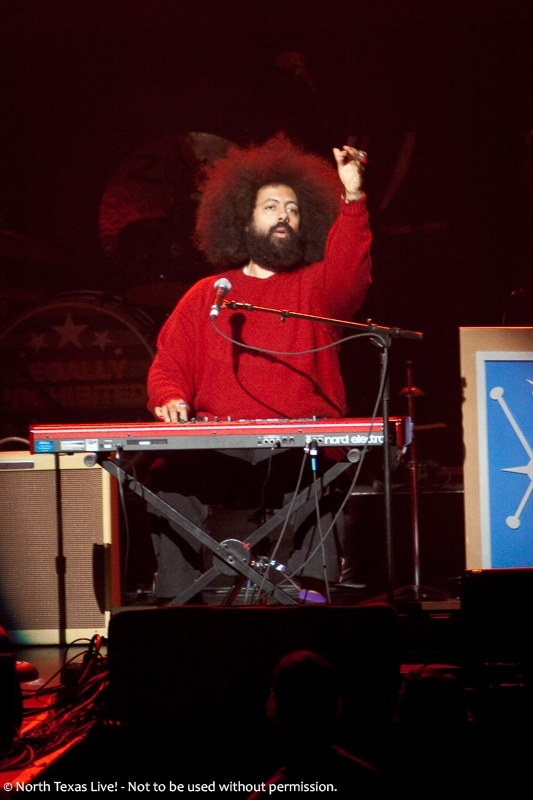 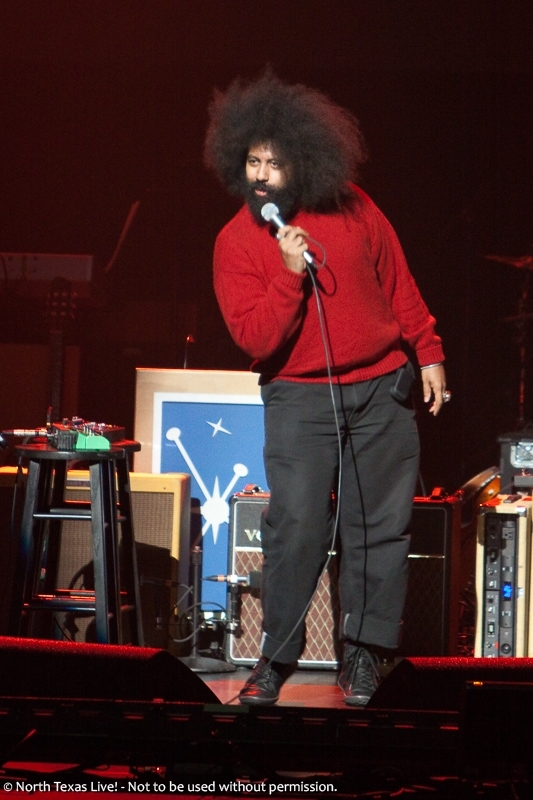 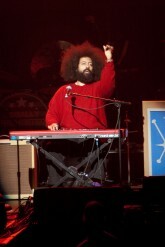 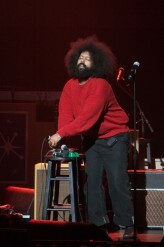 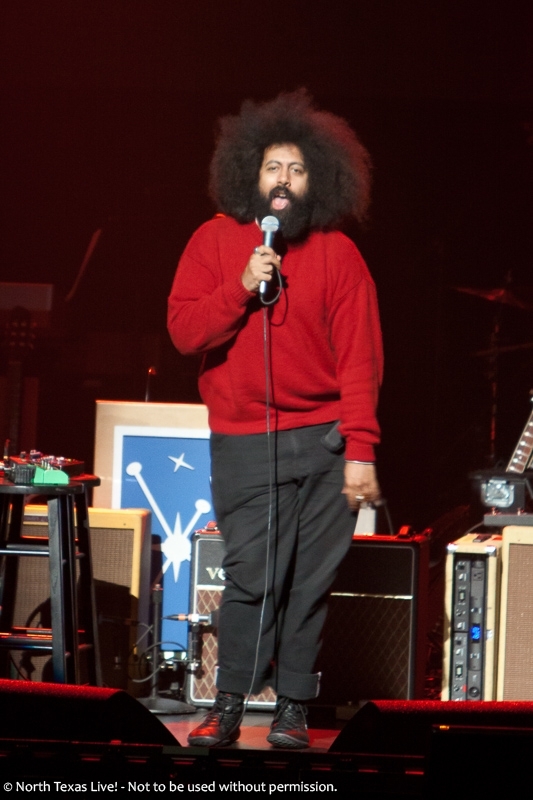 Reggie Watts opened the evening’s antics.